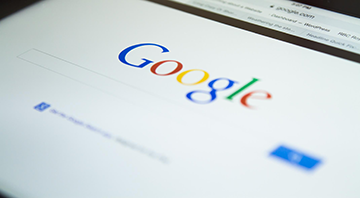 Search engine placement is very important to help your business succeed. I will work with you to determine your company's marketing needs and work with you to make your website content relevant and search engine friendly. We are all excited about our new position in Google! I am thrilled to be on page one of Google & Yahoo! "I love my Facebook fan page & awesome new website! - thank you, again, for everything. You are truly a talented artist and a marketing genius. I am thrilled to be on page one of Google & Yahoo! I am so glad I asked you to build these for me."